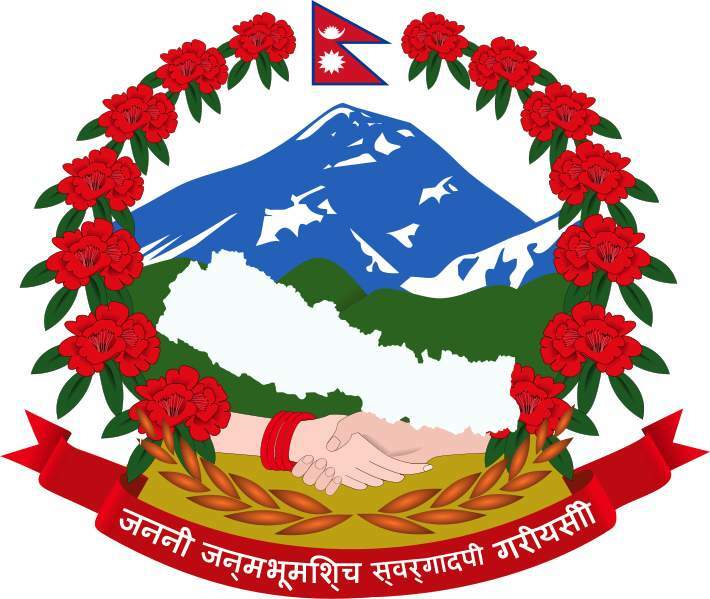 Adventure Advisor Nepal Pvt. 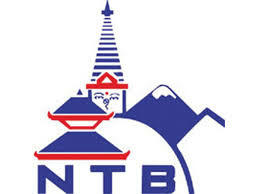 Ltd is a travel agency based in Nepal. We provide information and service in related field at extremely competitive price. We accommodate both the seasoned traveler and have expertise in handling those who are new to the world of travel. We are committed in providing quality in all aspect of the products and services we offer. We are very prompt in answering all your quires and providing the best customer services. We believe that our guests are our most important assets and we will do our best in making their adventures once in a lifetime experience. Adventure Advisor Nepal has established special arrangements to our clients with good Hotels, Lodges, Resorts, Airlines and all other tourism related adventures. We accommodate every need of travelers seeking high standard of services at extremely reasonable price.